Hailing from Bangladesh, Nafarmaan was founded in the year 2008. When I read that one of the band’s lyrical contents was “Nafarmaani”, I decided to search for the meaning of it. I admit my ignorance on this subject. In the band’s words: “Nafarmaan means just that. Uncompromisable filth and disrespect for all organized morality.” Of course there are other meanings, but I prefer to stick to what the band states, as it’s something related to their music and ideology. 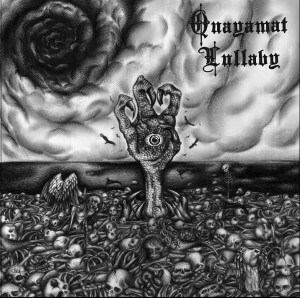 Well, please, allow me share my thoughts over their EP, released now in 2014, named “Quayamat Lullaby”, but, before you read the rest of this “review”, let me tell you that if you are an audiophile, you don’t need to read the rest, as the production is lo-fi, but not something that you can’t even distinguish the instruments, not at all. 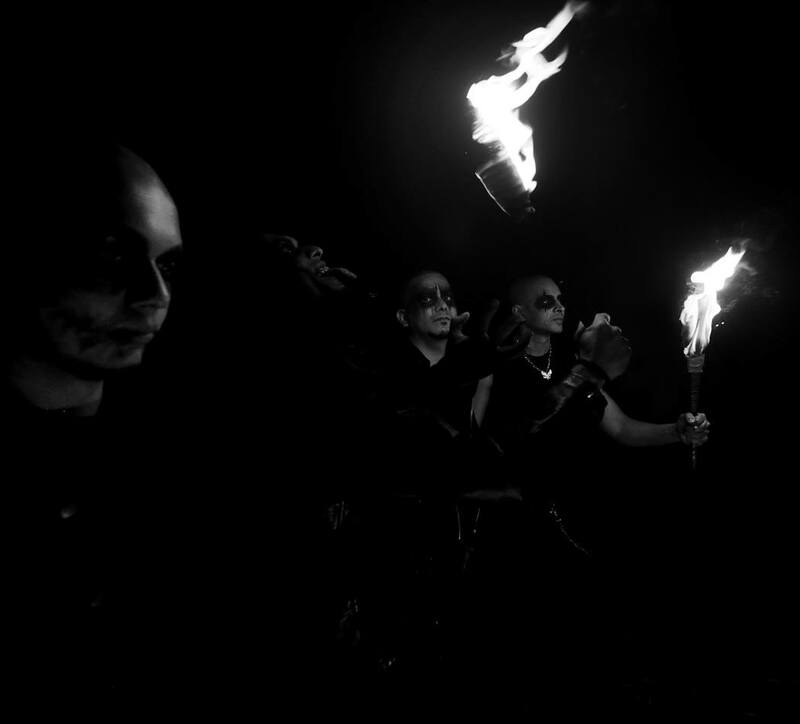 The album is close to perfection, as I don’t believe perfection exists, the release is meant for those that enjoy unpolished, raw and fast paced blasphemous Black Metal. The music is somewhat “primitive”, as in old-school style, but unique, creative and authentic. The music is organic, the vocals are insane and so are the instrumentals, it feels furious, cold, dark and devastating. And if you enjoy eastern musical elements, there are some here as well. Not overused, Nafarmaan did this wisely as a complement to their profane sounds. 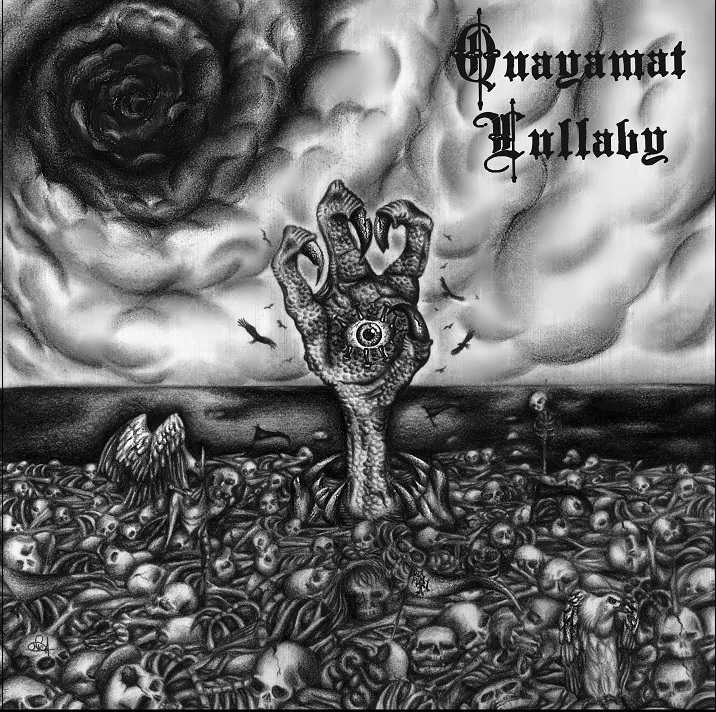 All in all a release that deserves more attention from extreme metal listeners. Another fine EP that Salute Records existence allowed us to get to know it. This is a band that I’ll keep on following and hope to hear more from them. And as I always ask, please, I urge you to help the bands that you admire the way that you are able to. They deserve it.